If you’ve heard all the hype about the upcoming solar eclipse, this is something you want to make sure you don’t miss. Monday, August 21, 2017, a total solar eclipse will take place for all of North America to view!​ Something like this hasn’t happened since 1918. So again, you don’t want to miss something like this! We’ve got the perfect places for you to make the most of your solar eclipse experience this coming August 21! 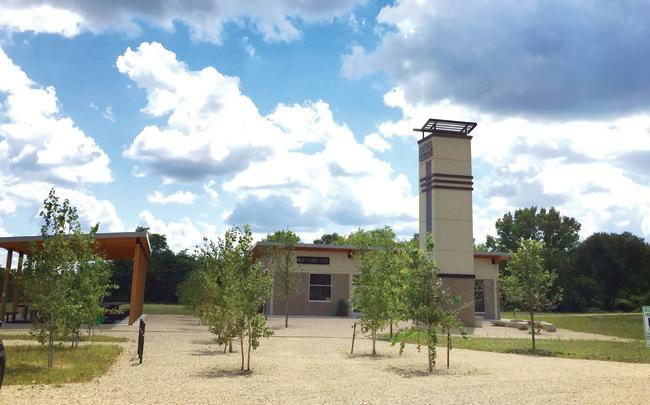 Nature at the Confluence is partnering with South Beloit Library to host a celebration for the Solar Eclipse. The event will include various interactive experiences including making your own Sundial and Nature Sun Print, roasting yummy s’mores in their BIG fire place (who wouldn’t want s’mores?! ), experiencing the “Solar Fire-starting Throwdown” and of course, viewing the solar eclipse! The event starts at 11:30 a.m. and is free to the community. Solar Eclipse Viewing Glasses will also be provided so you can safely watch the eclipse! Another benefit of going to this event is that while you’re there, you can check out what the Confluence is all about. Having just opened this past June, there are plenty of events and activities going on and things still in the works for this awesome project! Check out the various gardens and you’ll maximize your knowledge of plants and herbs. The solar eclipse celebration at Discovery Center on August 21 takes place at the museum from 10 a.m. until 2 p.m. The event includes the opportunity to make your own Solar Eclipse viewers! Those who make their own viewers will also hear the “hows” or “whys” of eclipses while exploring space science! The day will be a jam-packed learning experience followed by heading outside to view the solar eclipse! Admission to the Discovery Center Museum is $8 per person, or free for members and children age one and younger. 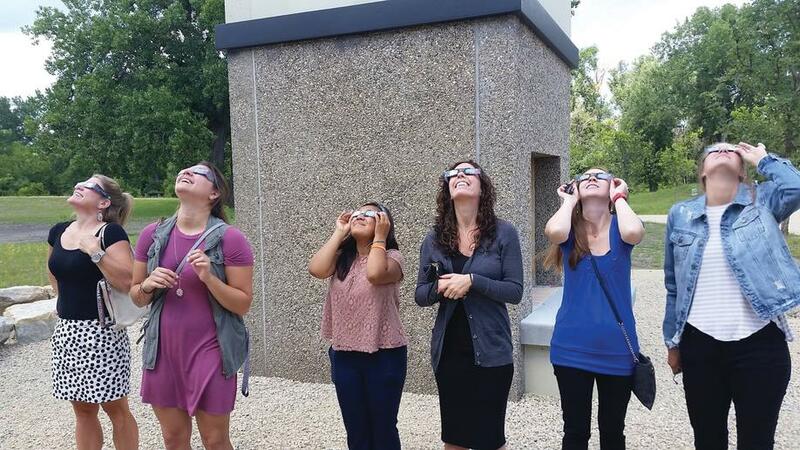 Both Solar Eclipse events are family-friendly and they are sure to give you the full solar eclipse experience! Don’t miss out!